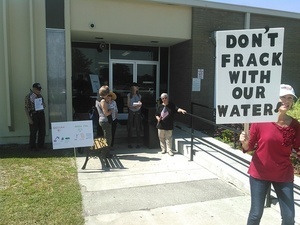 Not just a resolution, an ordinance, which is a law: no fracking in Citrus County, Florida. Commissioners Dennis Damato, Ronald Kitchen, Joe Meek, Scott Adams, and Scott Carnahan unanimously passed a ban-fracking ordinance. The ordinance was amended to include all the county, both incorporated and non-incorporated areas, skillfully inserted by the able and prepared county attorney Denise A. Dymond Lyn. All the companies behind the Southeast Market Pipelines Project have representatives sitting in those back rooms voting on draft bills on an equal basis with state legislators, according to the latest information publicly availlable. 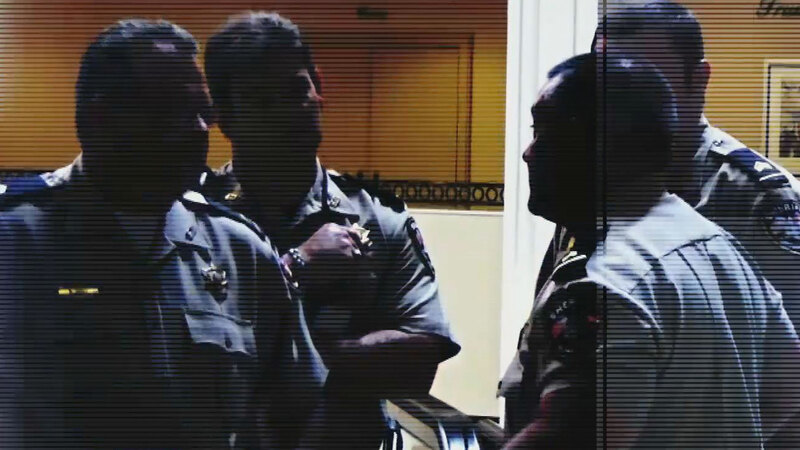 Back in the news a year after an Atlanta TV station reported on an ALEC meeting in Savannah, ALEC is not just for Georgia, every state has legislators in that super-lobbying group, including Florida and Albama, taking those draft bills back to their legislatures and often getting them passed. Now you know why the same bad bills to ban home rule on fracking, to block renwable energy portfolios, to impose a solar tax, and of course to promote fracked methane pipelines, show up at the same times in states all across the country. Which Houston, Texas pipeline company has sued Ted Turner, Bob Graham, and dozens of other Georgia landowners, including a Georgia Centennial Farm? 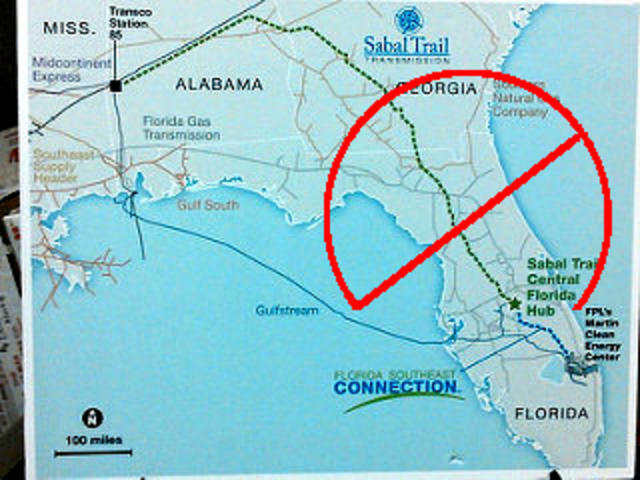 That’s right, Spectra Energy, as in the Sabal Trail fracked methane boondoggle. A Texas company wants to condemn private property in Georgia for a pipeline to deliver energy to Florida. 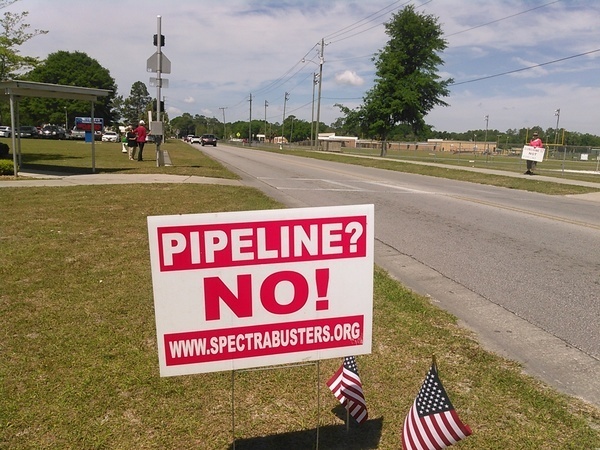 Reciting from the standard pipeline playbook, Spectra has started suing landowners. 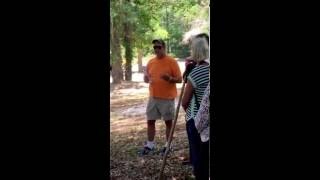 This while doughty rebels defeated 34 aye to 128 nay easements to drill under Georgia rivers, which could put a crimp in the Sabal “Sinkhole” Trail fracked methane boondoggle. Can we the people beat the Mickey Mouse fossil fuel empire? The pipeline company insists that it already has federal and court authority to seize the property under the Natural Gas Act. Sabal claims its project must be under construction by June 21 and in service, by May 1, 2017. 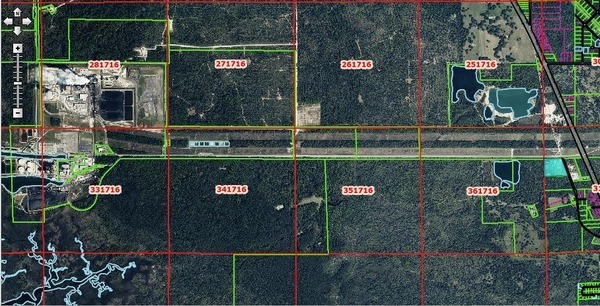 According to maps provided by the utilities, the Sabal pipeline would come through the Four Corners area of northwestern Osceola County, dip south of Walt Disney World property, cross Interstate 4 near Celebration and connect with a hub of pipelines just west of Reunion Resort Golf Course. They’re voting today. Here’s who to call to ask to vote No on SR 954. And below is why. If you don’t live in Georgia, you probably know somebody who does: please ask them to call their GA state rep.
After two years going to Sabal Trail open houses and FERC scoping meetings, filing e-comments, guiding them to the river crossings and a legal hearing in Jasper, FERC still tells us customers for Spectra Energy from Houston, Texas, constitute a need that outweighs local property rights, environmental destruction, and hazards to our Withlacoochee and Suwannee rivers and the Floridan Aquifer, and to taxes, life, and limb.